Nanumanga or Nanumaga is a reef island and a district of the Oceanian island nation of Tuvalu. It has a surface area of about 3 km² with a population of almost 600. On 9 May 1824 a French government expedition under Captain Louis Isidore Duperrey of the ship La Coquille sighted Nanumaga. Louis Becke, who later became a writer, became the resident trader for the Liverpool firm of John S. de Wolf and Co. on Nanumaga from about April 1880 until the trading-station was destroyed later that year in a cyclone. Becke later wrote The Rangers of the Tia Kau that describes a shark attack at the Tia Kau reef between Nanumea and Nanumaga. 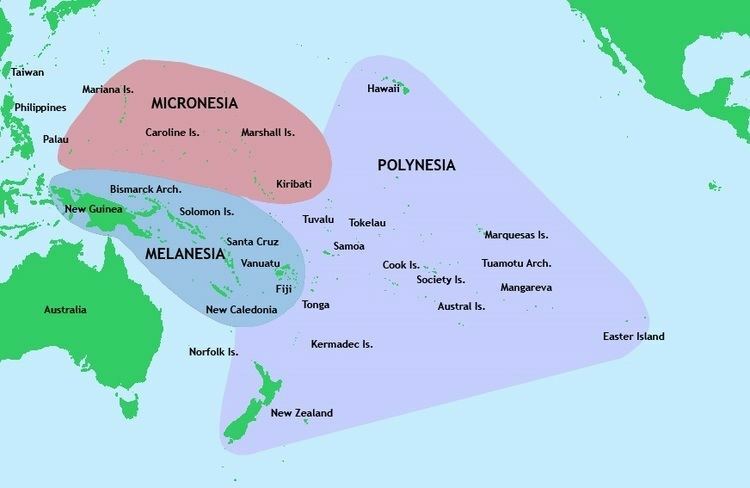 The population of Nanumaga from 1860–1900 is estimated to be between 300 to 335 people. Nanumaga Post Office opened around 1925. In 1986 it became a centre of debate when Pacific archaeologists discovered the submerged Caves of Nanumanga, and found what they argued was the remains of fire created by pre-historic inhabitants. 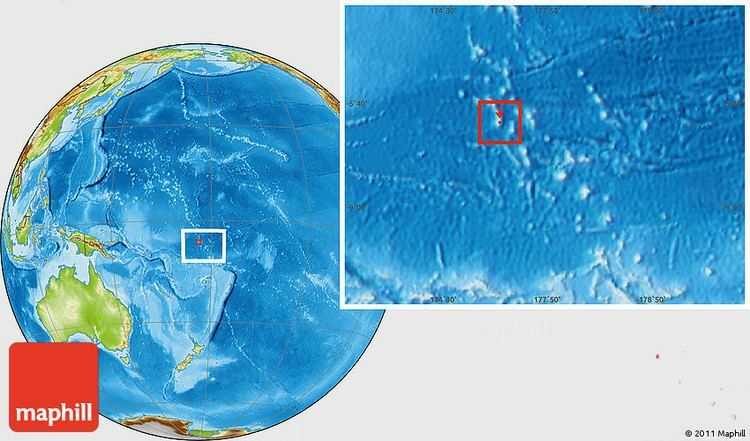 There are three lagoons, the largest, Vaiatoa, having four islands. There are mangrove trees, native broadleaf forest and coconut palms. 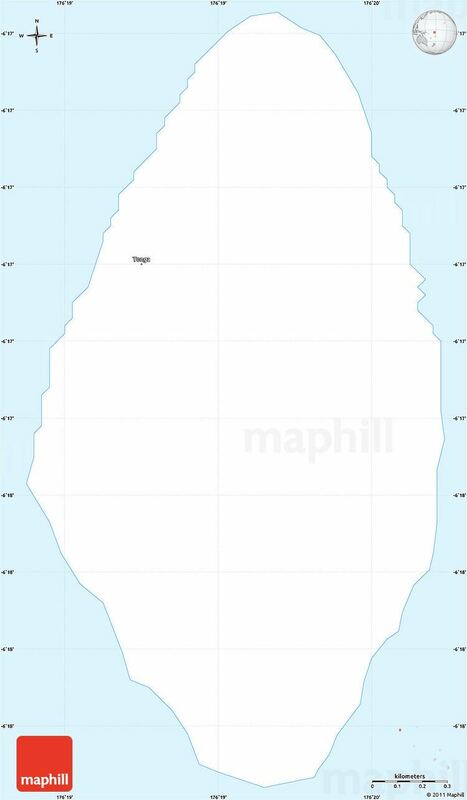 The island has an oval outline, with the longer axis oriented north-south. A fringing reef surrounds the whole island, which makes local fishing and transport into and out of the island difficult. In March 2015 Nanumaga suffered damage to houses, crops and infrastructure as the result of storm surges caused by Cyclone Pam; 60-100 houses were flooded and the health facility suffered damage.